Typically, as a Brit based in the UK, you wouldn’t necessarily expect me to have my own way of acknowledging the annual Thanksgiving tradition. 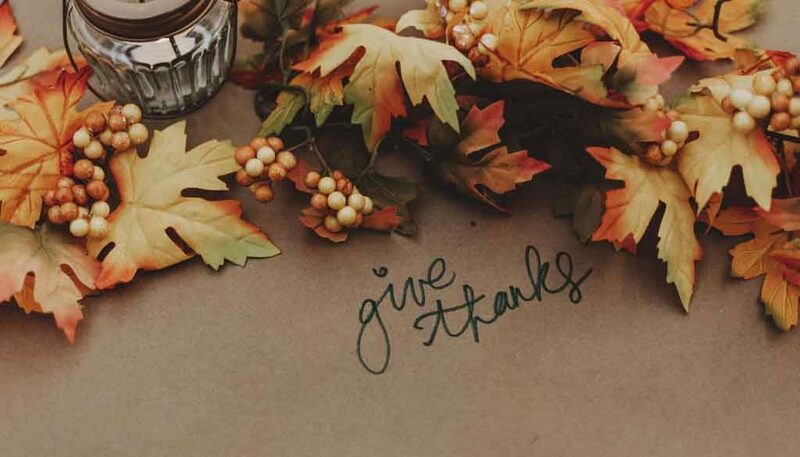 But, with a fabulous team based in Chicago and a rapidly growing community of engaged clients and partners based all over the US, I am thankful. And so, on Thursday, I will be raising a glass in their honour! As a tradition, the Thanksgiving holiday has certainly evolved over the years. Its history is rooted in being a day of giving thanks for the blessing of the harvest and of the preceding year. These days, each and every family has their own special, unique traditions of celebrating Thanksgiving. The majority of households across the US will be preparing a fabulous feast to enjoy together as a family. There are many ingredients that make up a great Thanksgiving meal, in fact the whole holiday experience. Both individually and collectively, everyone around the table makes an effort to ensure the day is a great success that everyone looks forward to, enjoys and is thankful for. Having just returned from Quebec delivering my latest keynote presentation (this time to a wonderful audience of Relais & Chateaux hoteliers and restaurateurs), a moment of clarity struck me. Fundamentally, you should want your team to enjoy coming to work. I’m not suggesting that you throw a holiday party every day (!) but, the evidence is clear and abundant. Employees that enjoy coming to work are more productive, more loyal, have less absenteeism, more focused, provide better customer service. This list goes on and on – and the impact felt is on your bottom line. Moreover, just like your Thanksgiving meal, you can spend a lot of money purchasing the very best ingredients. However, if you don’t combine them well, follow a recipe that works or show them some care and the respect they deserve, then the meal will not live up to its promise or expectations. 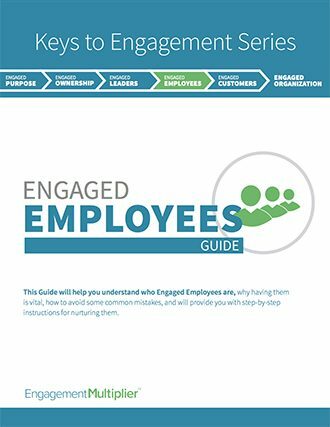 When it comes to your business, you can spend a fortune recruiting and training the best ingredients (employees) in an increasingly competitive marketplace. But, fail to look after them properly or provide an environment in which they can be at their best, then the likelihood is that they too will not live up to their potential. If, like me (in fact almost every business owner I know), your world runs at 100mph then every now and then, we need a reason to stop, think and take stock of everything – in fact everyone – around us. As you walk over the threshold of your workplace today, take a moment and go back to the very root of thanksgiving – thanks for the blessing of the harvest and of the preceding year. Do this with an ‘attitude of gratitude’ and you will realise just how many key ingredients you already have at your disposal within your team. Then, simply ask yourself if you have recipe that works – or in the case of your business, a proven structure and framework that provides you with the key steps you need to follow to combine them to create a more successful outcome? 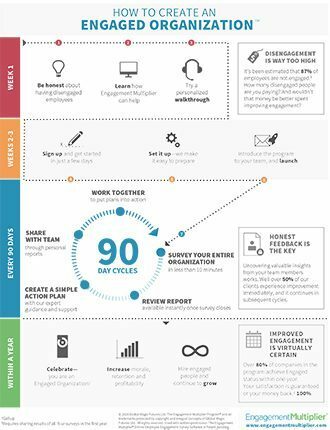 To gain a proven recipe for creating an Engaged Organisation, contact support@engagementmultiplier.com.